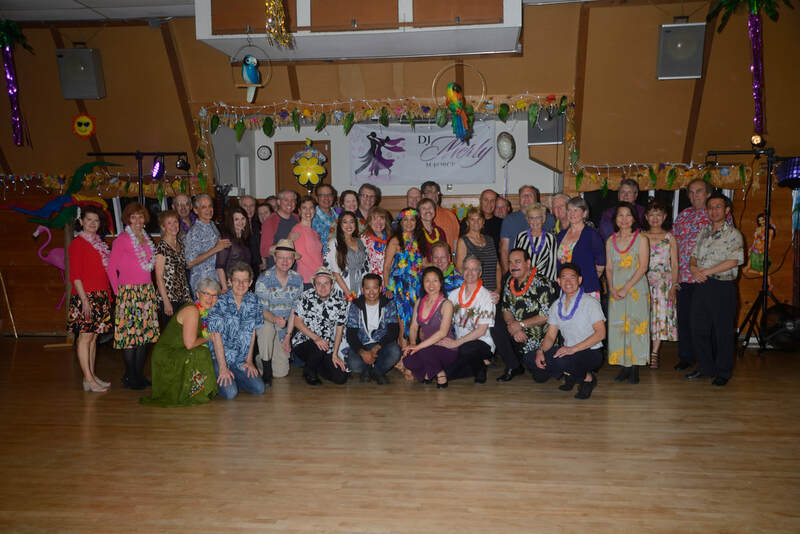 ​The Hayloft Dance Hall has been a long established part of the North Sound Dance community. 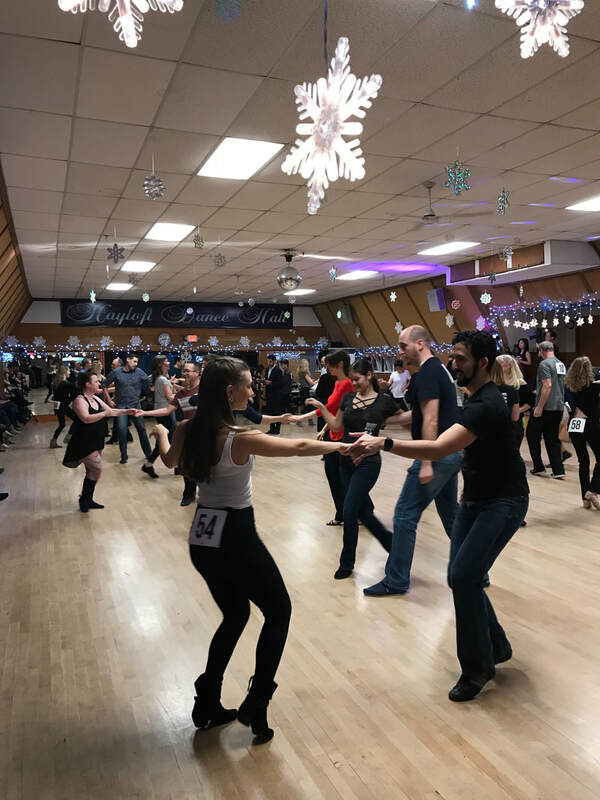 It offers one of the area’s largest hardwood dance floors, a fantastic sound system and a full line of dance styles, dance lessons, and activities. Hannah is full time management and is at the facility to answer your questions and registration of classes. The Activity Calendar for the Hayloft includes a wide variety of dance workshops and group dance classes, private dance instruction, social dances - Swing, Salsa, Foxtrot, Tango, Rhumba, Cha Cha, Waltz, Night Club Two Step, pop/rock, country, Round Dance, Square Dance and Zumba. We feel our instructors are second to none. ​Mike's Saturday Class: Every week we will teach American Style Ballroom for social dancers. The lesson will vary depending on class preference and posted prior on the schedule. Often times we work with three instructors to assist various levels. Time is 11.00 AM, and Cost is $10.00 per person. Dee's Ballroom Classes off to a big start the first Saturday of the month and each Friday after for the month. This will be a continuing class schedule each month, with the class starting at 7.00 PM and ending at 8.30 PM. Cost is $15.00 per night. Sergey Nekrasov Wednesday Group Classes: Blackpool Finalist, and one of the Nations Premier Ballroom Dance Coaches, is teaching a group class on Wednesdays at 7.00 PM. The class consists of steps, figures, techniques, and routines. All levels welcome and class will be particularly American Smooth and International Standard, with both basic, intermediate and advance figures introduced. This is a tremendous value at $15.00 per person. DJ Merly will be playing the tunes every fourth Saturday with the Lesson Starting at 7.00 PM. The Cost is $12.00 Total, which includes the lesson. Also every dance has prizes for free admission or other. Merly's Hayloft Variety Dance is Saturday November 24th with a Waltz Lesson at 7.00 (Music Starts at 8.00. DJ Merly's Birthday with a Luau Theme. Thanks for Coming! !